Disclaimer: This is not a sponsored post. We were provided with a digital copy of Cars 3 and party supplies, for us to host our viewing party. All opinions and words are 100% our own. A few months ago we got to enjoy a rare movie night at the theaters with my husband and kids, where we got to see Cars 3. We've been counting down the days until Cars 3 was released on Digital Copy and Blu Ray. Well the time has come and it was the perfect timing to host a Cars 3 viewing party. Viewing parties are not complete without yummy treats and snacks for watching the movie. We love doughnuts and we needed to make sure to have some yummy sweet treats for our viewing party. Everyone in NYC knows that Doughnut Plant has the yummiest donuts, so I made sure to go buy a few. The mix of donuts included pumpkin, tres leches and black & white flavors. Savory mix perfect for a chilly night and watching Cars 3. What viewing party is complete without popcorn. Cars takes place outdoors and we had to use our light up Cactus in honor of Radiator Springs. Valentina was way too excited and had no patience when it came to wait for her party guest to arrive. I really can't blame her, the doughnuts and popcorn were out and waiting, who could resist? Good thing she was willing to test everything out and make sure that the treats were yummy and that Cars 3 was ready to be watched. We've loved every single Cars movie but the third really hit in the heart with us. Especially with it being Marathon weekend. My dad who is 60 years old and has been saying for the past few years that this will be his last run, due to him retiring from long distances. But every comes and goes and he still goes out there and gives it his all and runs with heart. Similar to the message that Lightning McQueen delivers in Cars 3, something that little kids and adults can relate to. Never giving up, no matter the twists and turns that come along and how tough the road ahead may see. Always follow your dreams. We were able to host a fun family Cars 3 viewing party and celebrate Lightning McQueen and how there are different ways for you to reach your goal. If you haven't watched Cars 3, now is the best time. 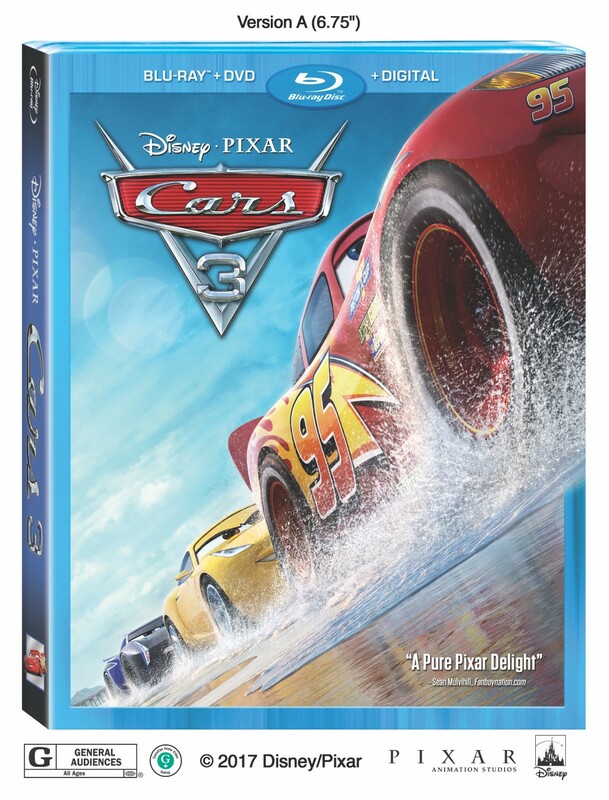 Cars 3 is now available on Digital Copy and will be available on Blu Ray this Tuesday, November 7th. 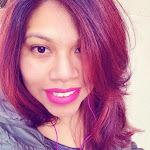 Cars 3 a must watch movie for all Pixar and Disney fans with a beautiful message that will leave you crying of happiness and your heart bursting with pride. Make sure to get your hands on a copy and have a fun movie night. You can also follow Pixar on social media and make sure you are in the loop with all the fun news related to Pixar. Now for some fun news. 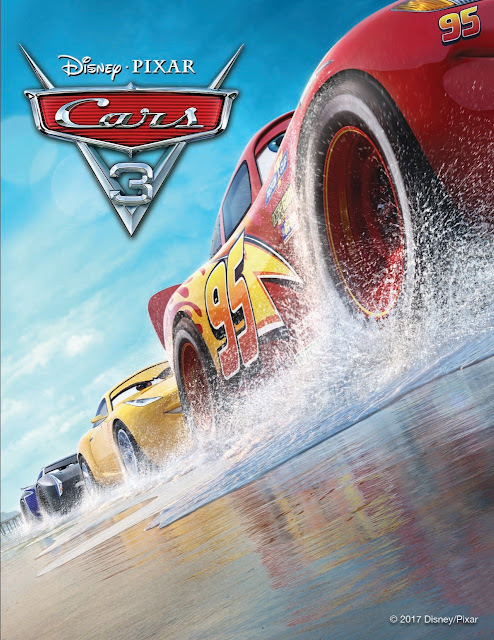 One lucky C'est La Vie reader will win a Digital Copy of Cars 3. 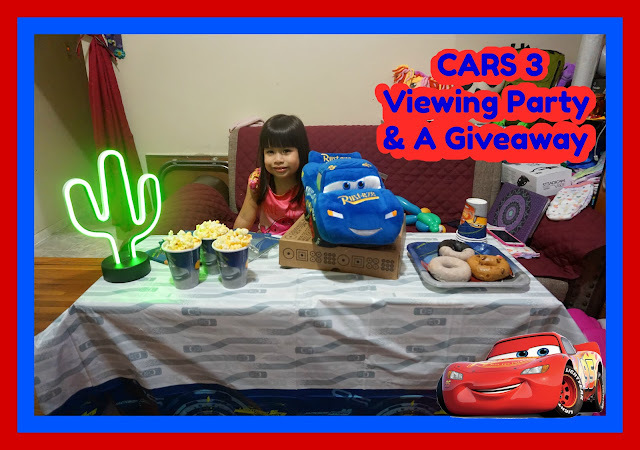 10 comments on "CARS 3 VIEWING PARTY & A GIVEAWAY"
We LOVED Cars 3! My son had such a great time seeing his favorite characters again and getting to know the new characters! Mater is definitely our favorite Cars character. He is so funny. Mater and Ligtning Mc Queen are our favorites. Tow mater is my favorite character! Lightning Mcqueen is our favorite.